Tiger Gaming offers a 100% up to $2,500 poker bonus and is currently ranked #11 out of 28 reviewed poker rooms with an overall score of 77.67. Visit TigerGaming.com for more details and to download the official Tiger Gaming software. The deposit bonus described above is available for all new players making their first deposit. No bonus codes or anything are required, it’s activated automatically. If you want to support our site you can use our links to visit TigerGaming.com and signup. This helps keep the site running at no extra cost to you. The bonus is cleared by paying rake or tournament fees and collecting Player Option Points (POPs). These are earned at the rate of 10 POPs per $1 rake/fees paid. The bonus requires 18 POPs per $1 of the bonus. This means the full $2,500 bonus requires earning 45,000 points. Since it costs $1 to earn 10 POPs and it requires 18 POPs to receive $1 of the bonus, this breaks down to a value of 55.56% rakeback. Not bad. The expiration for this bonus is only 30 days, which is below average. And to add to that, this is an all or nothing bonus. This means the full amount of POPs must be earned within 30 days or you will get NONE of the bonus. This makes it near impossible to clear the full amount for 99% of players. However, the bonus value is high enough to make it worth going for a lesser amount. Just make sure you can keep up with the pace of your deposit and bonus. The $2,500 bonus requires a total of $4,500 in rake, for a rake per day pace of $150! This is a really, really, high pace, pretty much impossible to match. Especially considering the low traffic of the site overall. If you prefer to count points, the rate for pace would be 1,500 per day for pace. But remember, it’s a match bonus on any amount $10 – $2,500, so even if you don’t play much, the value is high enough to warrant going for a $100 – $500 deposit. To get a pace for your deposit, just take your deposit amount, multiple it by 1.8, then divide it by 30. For example, a $100 deposit requires earning $180 in rake or $6 per day. So the more you save, the better the rate. That being said, the rates for each level is very underwhelming and way below average. Using pace, 45,000 points would be worth $215, for a VIP value of 4.78% rakeback. This brings the overall value to 60.33%. But remember, you likely won’t make pace, so you can base your VIP value off the chart above. The below table shows an approximation of how many hands it will take to clear the full $2,500 bonus. These numbers may not 100% exact and should be used as an average to give you a general idea, rather than an accurate amount. This is because the rake generated varies widely based on playing style. In general, aggressive players generate more rake while more conservative players generate less rake. Therefore, if you tend to play more aggressive, it may take you fewer hands, whereas if you play more tight, it may take you more hands. If you’re looking to play now, you can visit TigerGaming.com now and start earning your $2,500 deposit bonus! Looking to get started? 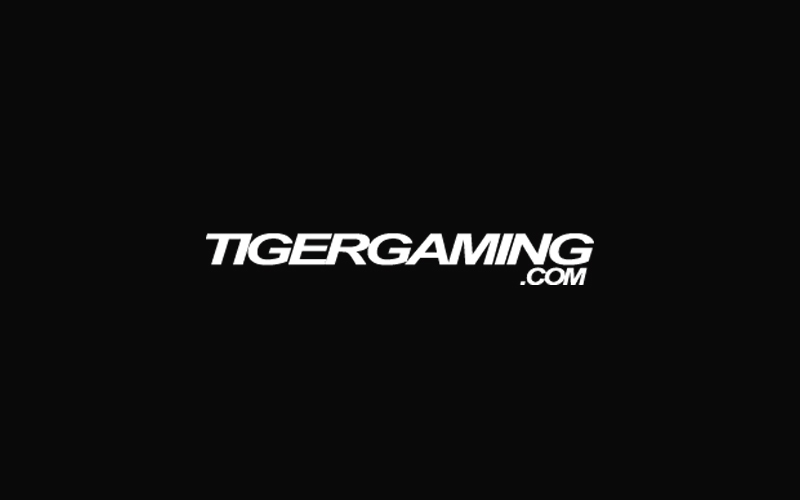 Signup at Tiger Gaming through Bonus Ace by using the link above. New players can receive the 100% up to $2,500 opening bonus offered, described in this review.